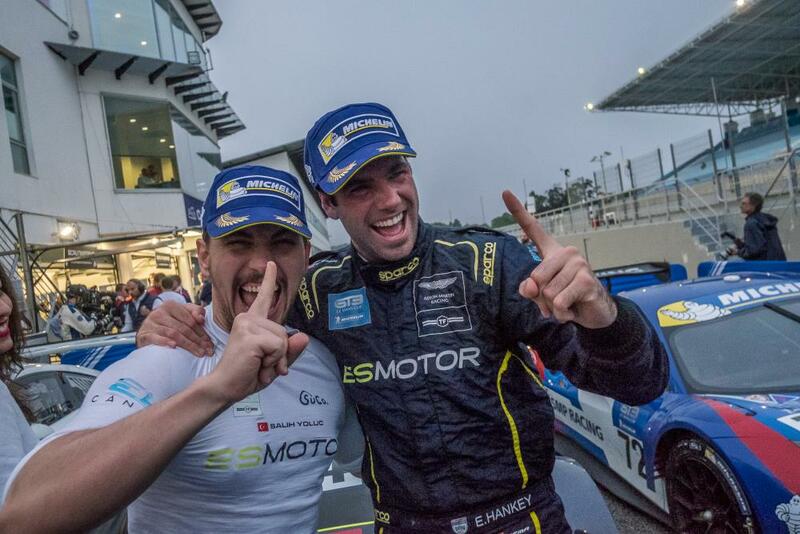 The successful partnership of Salih Yoluc and Euan Hankey is set to continue, the pair stepping up to WEC from ELMS, alongside UK rising star Charlie Eastwood. 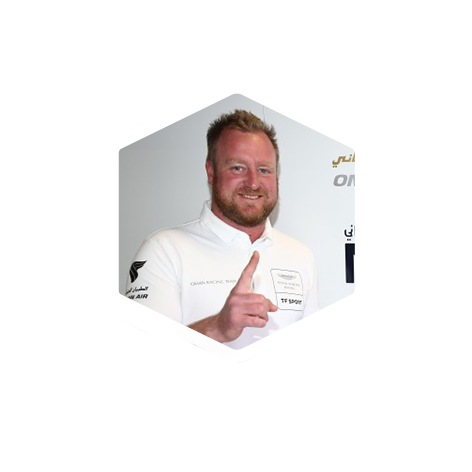 Yoluc and Hankey have competed together with TF Sport with great success, winning the teams’ championship in 2016 in the Michelin Le Mans Cup on the back of two wins. 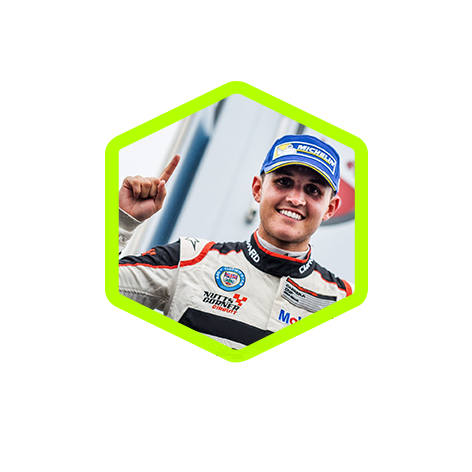 In 2017 they raced in ELMS, taking victory in the opening round at Silverstone and then securing multiple podium positions on the way to a fighting second position in the championship. Eastwood joins TF Sport having wrapped up the Porsche Carrera Cup in the UK in 2017. The Belfast born driver enjoyed a successful karting background from 2004 – including the Rotax World Championship in 2012 and the European championship in 2013. He then started his single seater career in Formula 4 in 2014 before taking on the challenge of the Toyota Racing Series in New Zealand. 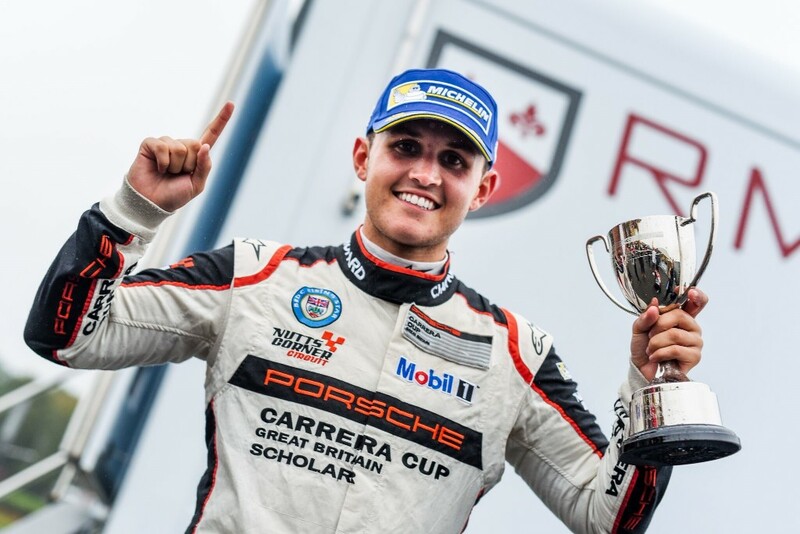 A move to Formula Renault followed but it was the move to the Porsche Carrera Cup that brought him onto the GT radar in 2016. With everything now in place, TF Sport, Yoluc, Hankey and Eastwood are set to embark on a programme at the very pinnacle of GT racing as they prepare for the eight-round 2018/19 championship which gets underway in May 2018 at Spa Francorchamps. This is followed by no less than two races at the 24 Hours of Le Mans, as well as rounds in Japan, China and the US in what really is a super-season at the very highest level in motorsport. "It’s a huge honour to be competing in the World Endurance Championship next year; it’s by far our biggest ever programme and it underlines the strength of our team at every level. We have had huge success in the past two years in very tough championships such as Blancpain and ELMS so I feel we are ready to move up. 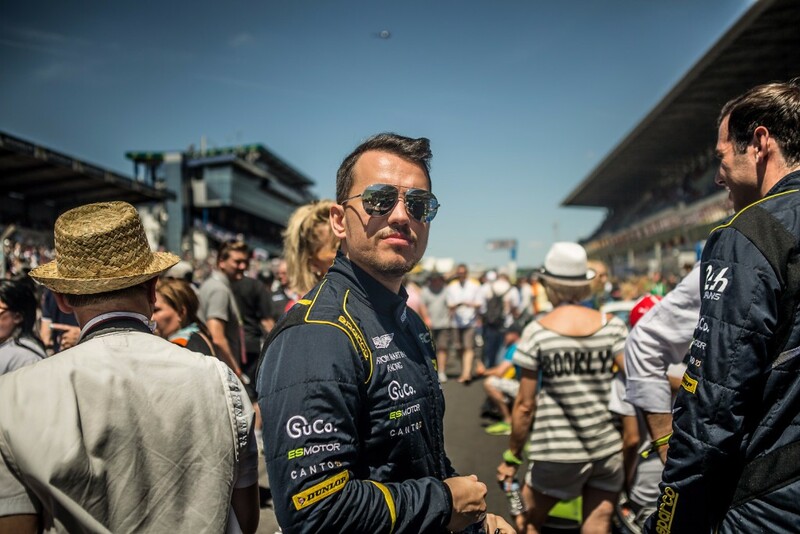 "We have a really big challenge in WEC but we’re confident that we will be competitive and deliver the results that we, our supporters and partners, now expect from us." 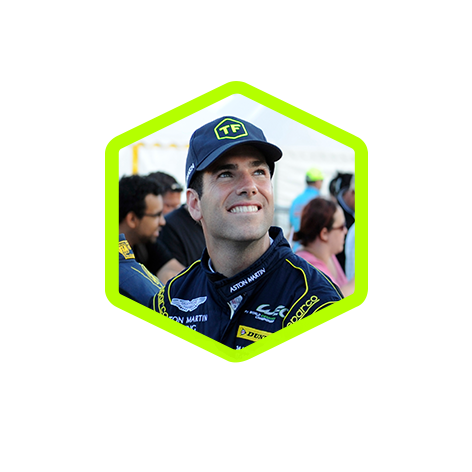 "As a team, it is very exciting for all of us to be on the very highest stage of sports car racing. 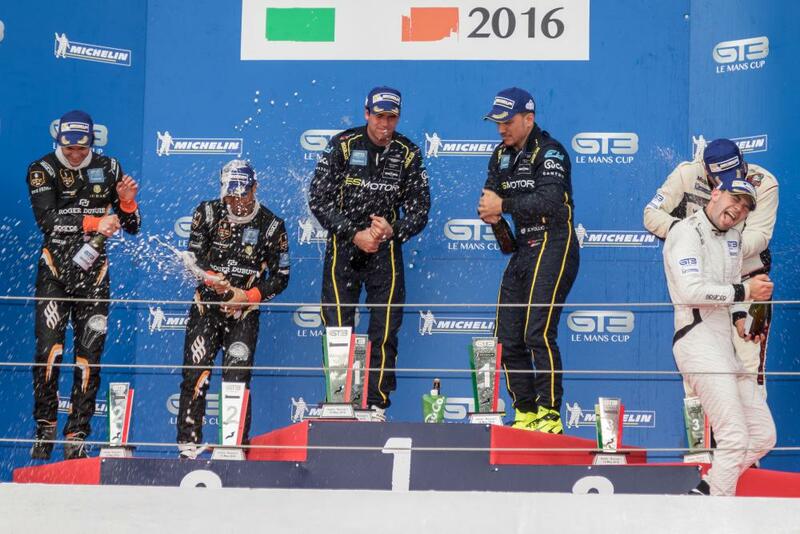 I'm really looking forward to exciting races and of course our first WEC win! We've been quite unlucky in ELMS this year in so many ways, but I hope we were just suffering a little to make the future victories even sweeter, with a change in fortune. “It’s going to be a big challenge to step up to what is the very top in GT Racing, it’s a big old step. With the line-up we have, we are confident we’ll be quick in each of our driver categories. I won the Carrera Cup in 2017 but remain Silver, so it is the ideal partnership with Salih and Euan. “I met with Tom (Ferrier) and some of the guys in the team five weeks ago for the first time and it was a great meeting. It really kick-started the talks and the Friday before Christmas it was all confirmed. 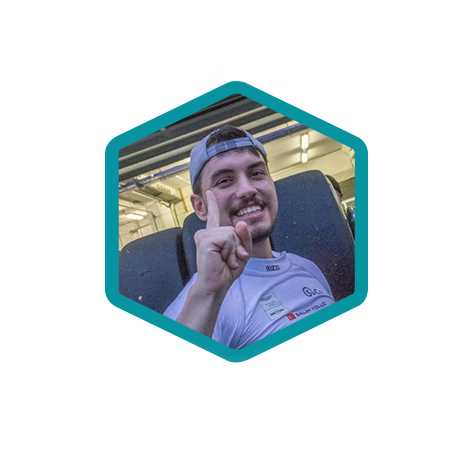 It’s great to know so far in advance what you’re doing for the coming season and with Tom’s amazing record with TF Sport and the driver combination we have, we’re all pretty buzzed up and raring to go. * No team has a guaranteed entry to the WEC; the team has submitted an entry to the Championship and successful entries will be announced February 8th.